Every week there are new stories in the news about children and teenagers who have either run away or been kidnapped. When parents see these tragedies play out through media coverage, there’s usually one common thread running through their minds, “This could not happen to my child.” Despite statistics on the demographics most often affected by missing or runaway teens, no family is immune. Parents of a missing child or teen will most certainly have never found themselves in these frightful circumstances before and be at a loss for how to proceed. In addition to filing a report with police, the parents might also consider hiring a private investigator to conduct an independent, concurrent investigation, which begs the question: Should you hire a private investigator to locate your missing or runaway child? At first glance, hiring a private investigator may seem superfluous. You may think, “The police are here to help me, and they’re here to help me for free. Why should I consider hiring a private investigator?” The Office of Justice Programs estimates the first 48 hours after your child goes missing are the most crucial in the timeline of any investigation. 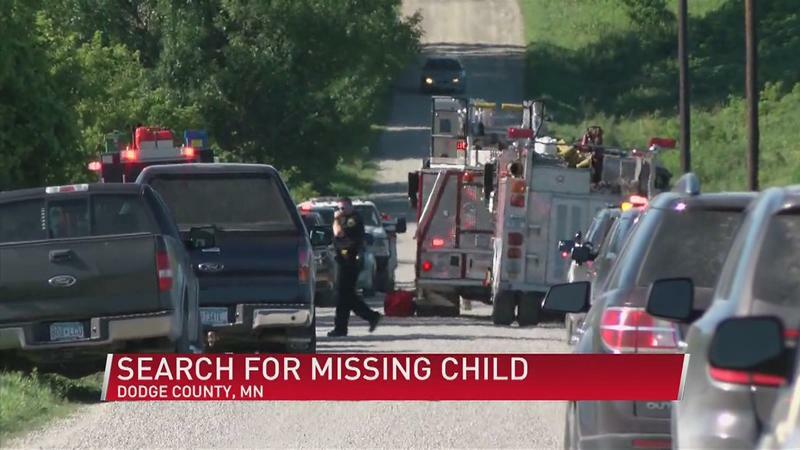 During these moments, your instinct might be to go find the child yourself or help conduct searches; however, as a parent or guardian of a missing child, your information is the most crucial. A 1982 congressional mandate requires law enforcement to immediately take a report following the disappearance of a child under the age of 18. However, recent reports estimate the excess of some 800,000 missing persons cases reported every year, 85-90% of those cases are individuals under the age of 18. What this statistic tells us is law enforcement, in most parts of the country, are overwhelmed by a caseload (with some departments averaging over 40 cases per investigator) leaving your missing child as a file amidst a stack of equally devastating missing child cases. As law enforcement agencies across the country remain stretched, missing child cases—especially ones where the child appears to have run away—are not always the first priority, as investigators attempt to perform a triage regarding which case requires their attention the most. Private investigators only average between three and four cases at any given time, meaning your child’s case will be at the top of their list of priorities. During the crucial FIRST 48 hours, having a private investigator treat your case as a priority can be the difference between acquiring invaluable information and losing a lead. One of the glowing advantages of hiring a private investigator to find your missing child or teen is the fact PIs possess far more autonomy than the average law enforcement officer or investigator. For instance, when a suspect has been identified, law enforcement often must secure a warrant for them to be tracked as the investigation unfolds. 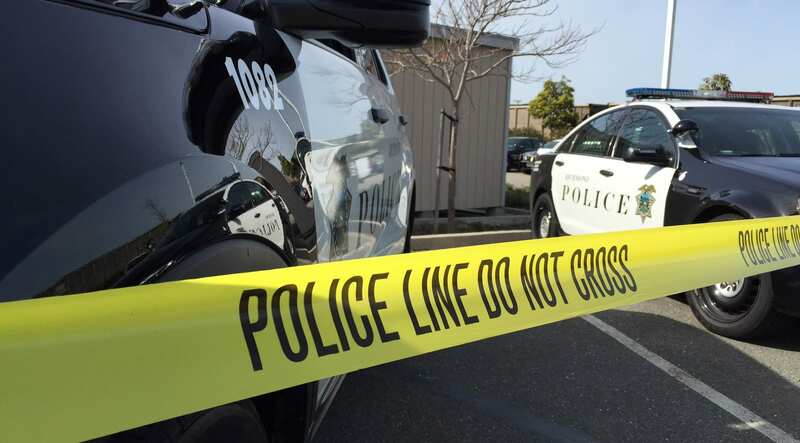 Paperwork and bureaucracy within the chain of command can cause the wheels of justice to turn slowly in regards to local or state law enforcement. Not only are PI’s not required to file this sort of paperwork, but they can also do so without the supervision of a governing law enforcement administration, so the case progression is not stalled for lack of warrant or administration approval. Hiring a private investigator conducting an independent, concurrent investigation, means there will never be any issues of jurisdiction when pursuing leads. Say your family lives in Indiana, but while on an out-of-state family vacation, your child goes missing in a crowd. As missing and abducted children across state or even international borders, local law enforcement exponentially lose power to follow leads maybe illuminating the child’s whereabouts. It is also not uncommon for two or more law enforcement agencies to enter a tug of war when it comes to who has jurisdiction over a particular case based on the specific circumstances. This can lead to the loss of leads or time as agencies hash out the details. Private investigators are never bound by jurisdictional bureaucracy. They can travel between states following the trail of a missing child, all without having to file any paperwork or obtain special permissions from superiors. While law enforcement may have a wealth of experience and exclusive tools at their disposal, it’s important to remember that these civil servants are often overwhelmed with an immense case-load and can only do so much when it comes to the constitutional and jurisdictional boundaries they cannot cross. When hiring a private investigator, remember they have the expertise and similar tools of law enforcement, while also having the time to treat your case as a top priority.